This year was full of fantastic books from the KidLit Artists! We had 17 artists with 23 books. Here is a look at the titles that came out in 2018 - making great gifts for little or big readers! It's a sunny summer day. Come join the crowd headed for the parade! Marvel at the people riding motorcycles, bicycles, tricycles, and unicycles. 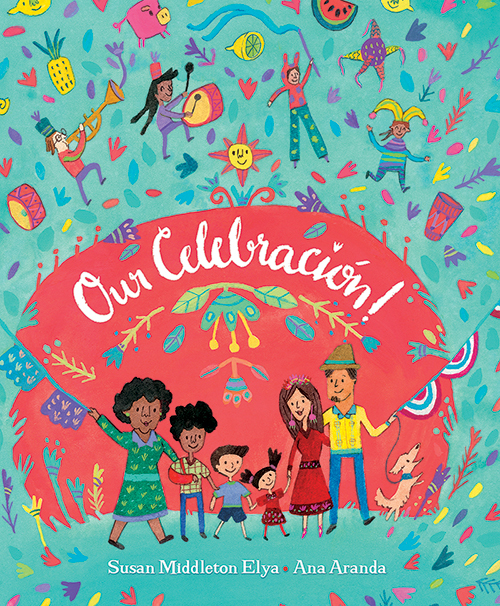 Clap to the music as bands of musicians playing clarinetes, saxophones, flautas, trumpets, and drums march by. At night marvel at the sparkling fireworks. Pop, pop, pop! ¡Bón, bón, bón! A NCTE Notable Poetry Book. When Hedgehog feels down in the snout and droopy in the prickles, he knows a hug will make him feel better. But none of his friends are eager to wrap their arms around Hedgehog's prickles, and he's too smart to fall for Fox's sly offer. Then to his surprise, Hedgehog discovers another animal who is feeling exactly the same way. As day slips softly into night, sharp eyes catch glimpses of the special creatures who are active at dusk. Melodic text captures the richness of the animal life that emerges in the low light. 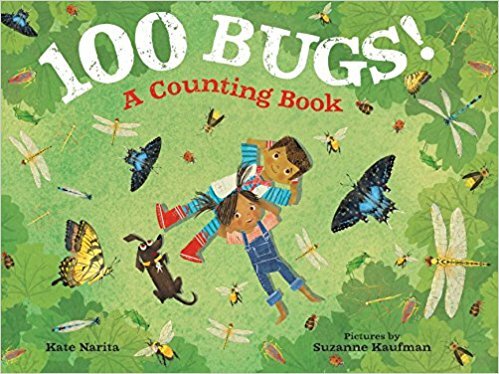 A picture book that will inspire budding naturalists and anyone who has ever chased a firefly in the twilight. A NCTE Notable Poetry Book. They blame you when they get in trouble. They seem like your parents' favorite. They are the only enemy you can't live without. Almost everyone has a juicy story about their siblings–even famous people. Meet those who got along, those who didn't, and everyone in between! 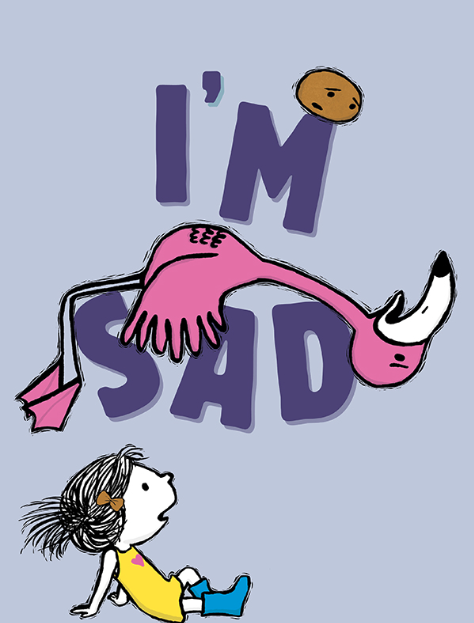 Middle grade novel. A hammer. Nails. A screwdriver. How do we use them? 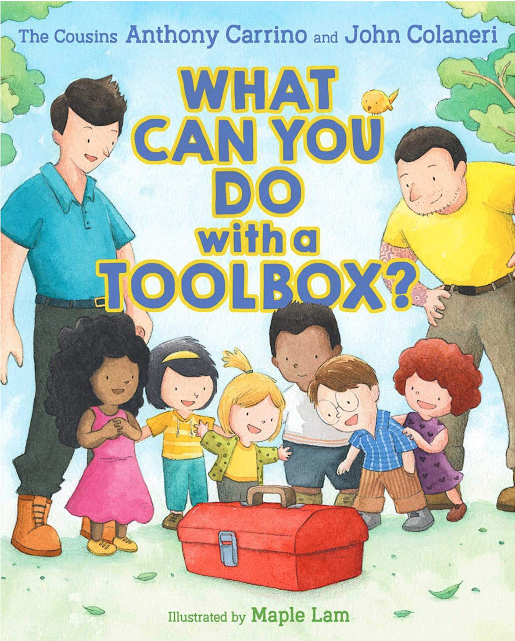 Discover all the exciting things you can build with a toolbox, and at the end how all the pieces fit together to make something special. 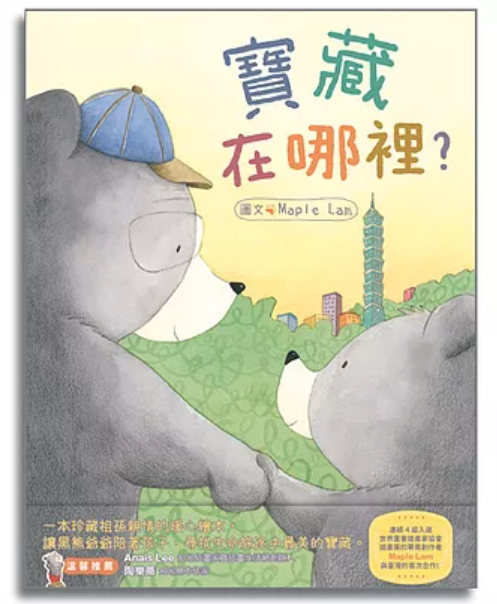 A young bear and his grandfather explore Taipei together in a day-long treasure-hunt, delighting in many experiences and overcoming fears along the way to a glorious high-rise surprise. 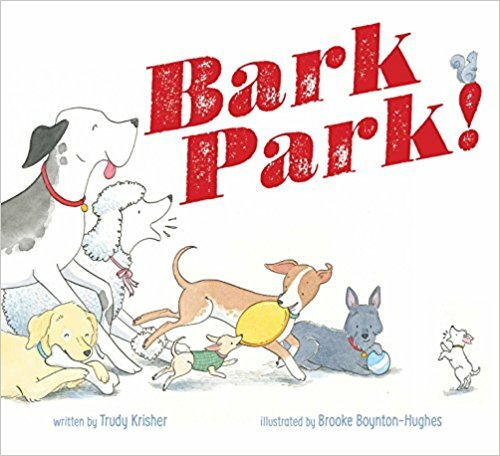 Welcome to Bark Park! There are dogs running and dogs relaxing, dogs riding and dogs sliding – all before returning home to bubble baths, cozy dog beds, and sweet dreams of – what else? – being back at the park! 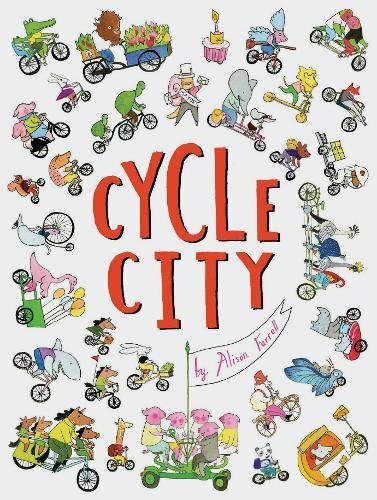 When little Etta the Elephant goes to her Aunt Ellen's house, she takes a journey through bicycle-filled Cycle City, a town filled with bikes of all kinds! At the end of the day, a special surprise awaits Etta – the most amazing bicycle parade imaginable. 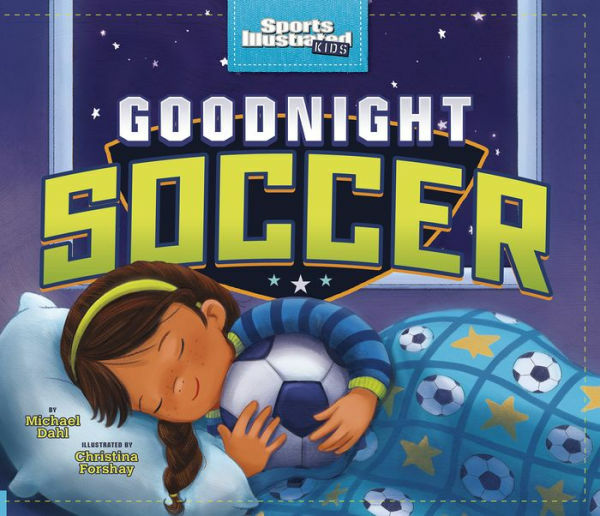 The perfect bedtime book for young soccer fans. From the opening kickoff to the final goal, a young girl says goodnight to her most beloved sport: soccer. 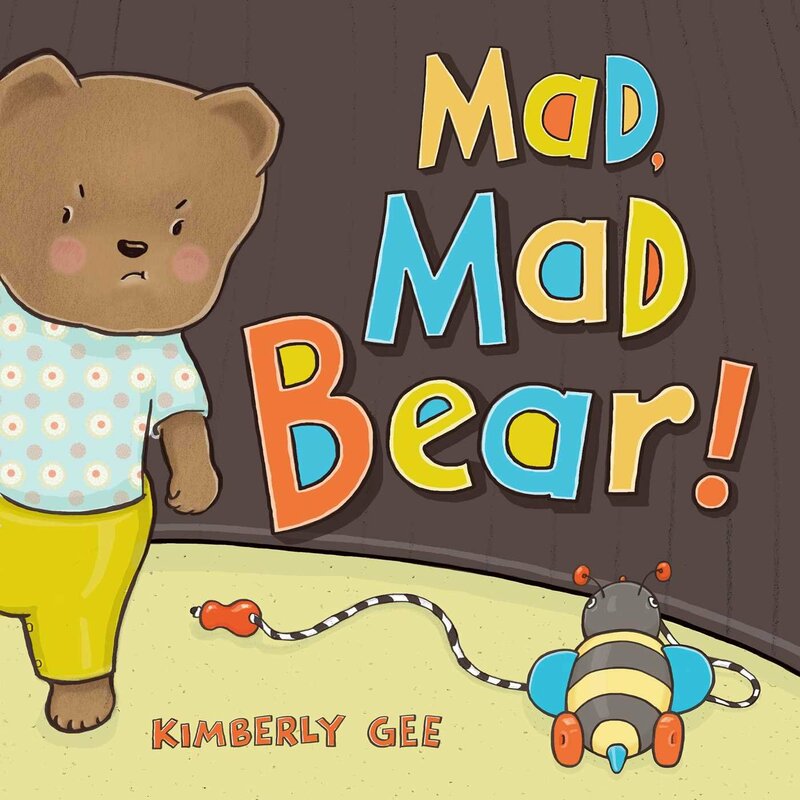 Bear is very, very, very MAD! Will he ever feel better? A little bear learns to cope with his frustrations in this sweet and silly book about toddler tantrums. 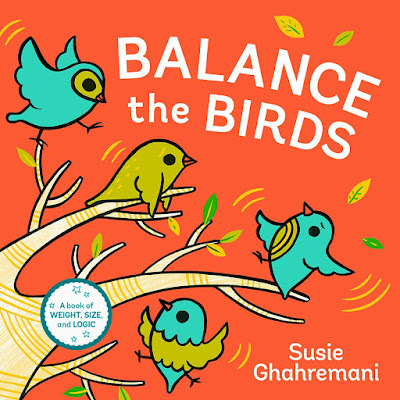 A sequel to the popular Stack The Cats counting book, Balance the Birds is about balance and relative size. 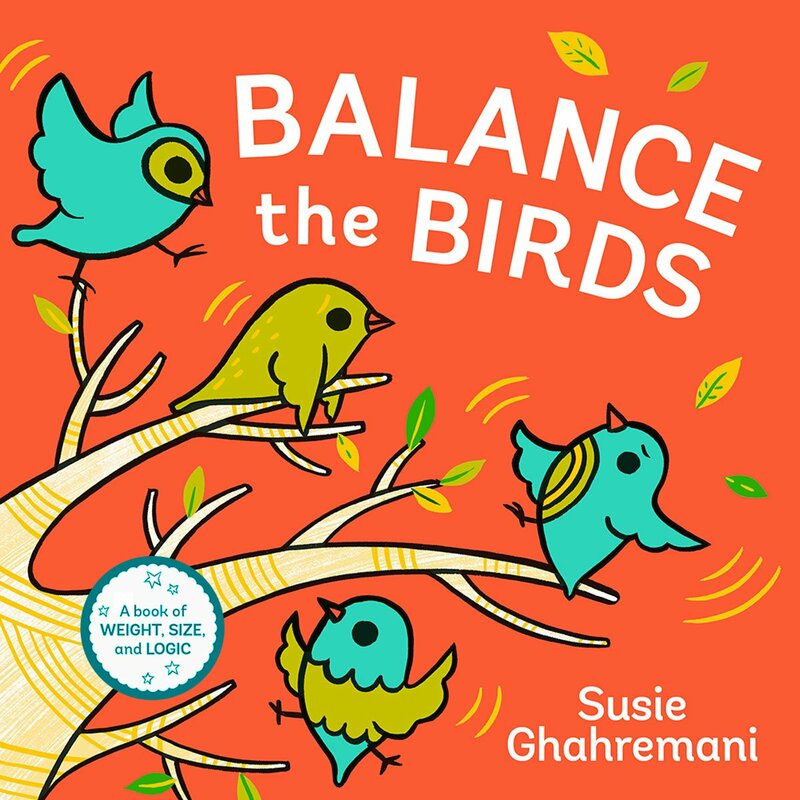 When birds spot a tree and decide to land on its branches, the readers can help them find the perfect balance. This book introduces key early math skills for toddlers. 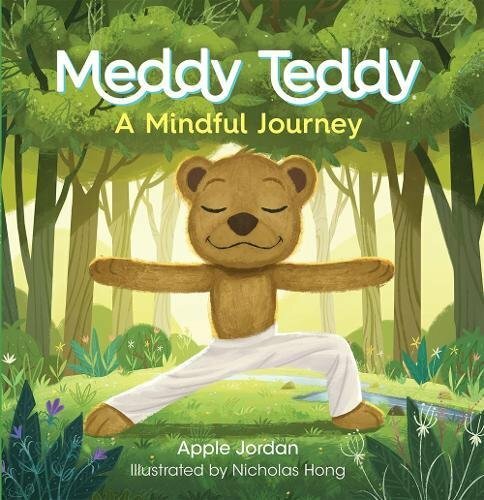 Say namaste to Meddy Teddy, a rising star in the yogi world. Meddy practices yoga poses as he emerges from hibernation, greets the springtime, and mindfully gets through a variety of situations. 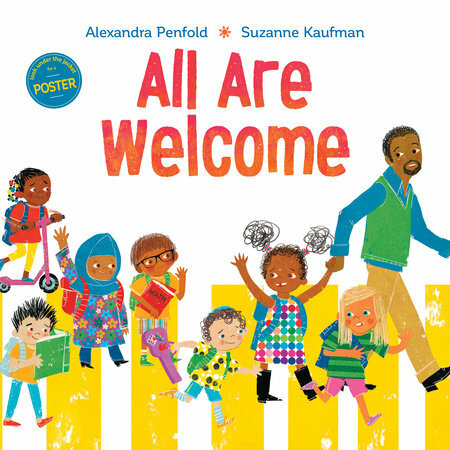 Follow a group of children through a day in their school, where everyone is welcomed with open arms no matter their race, religion, or background. A school where it is normal to wear a hajib, learn a Vietnamese dance and witness a Dragon dance for Lunar New Year. A New York Times bestseller! Adrian Simcox tells anyone who will listen that he has a horse – the best and most beautiful horse anywhere. But Chloe does NOT believe him. The more Adrian talks about his horse, the angrier Chloe gets. But when she calls him out at school, Chloe doesn't get the vindication she craves. She gets something far more important. 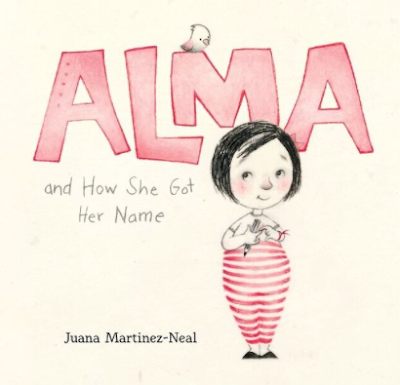 A Junior Library Guild Selection, and Top 10 Indie Next pick. If you ask her, Alma Sofia Esperanza José Pura Candela has way too many names: six! How did such a small person wind up with such a large name? Alma turns to Daddy for an answer and learns of all her namesakes, and as she hears the story starts to think her name might be the perfect fit after all. The Spanish version launches simultaneously. 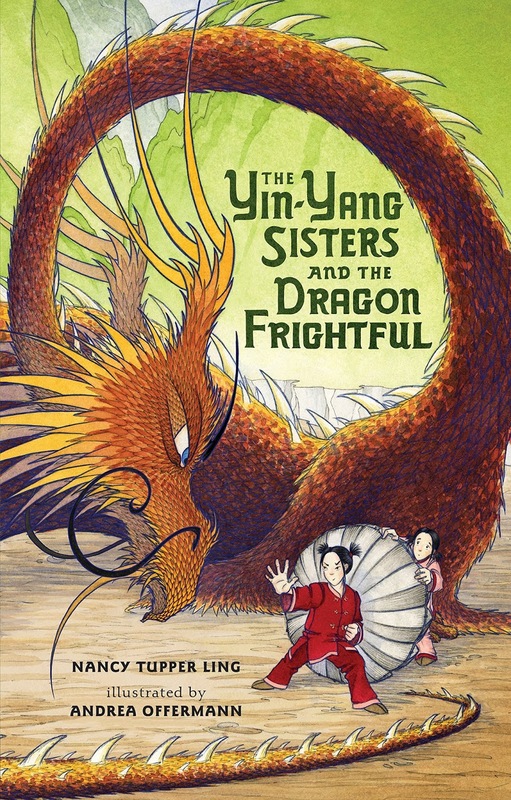 School Library Journal Best Books, NCTE Charlotte Huck Award, Original Art Show Selection, New York Public Library Best Books. When a fearsome dragon takes over their village bridge, twin sisters have opposing views of how to fix the problem. 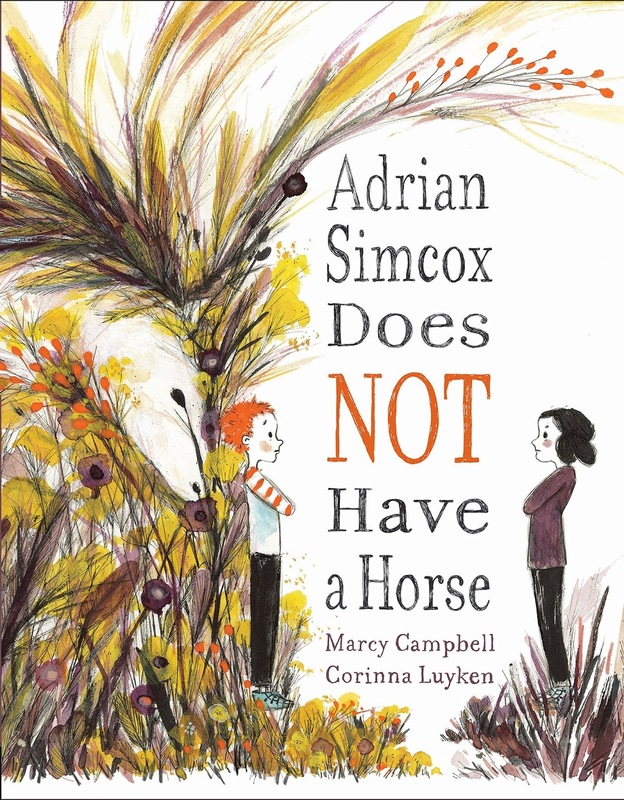 This empowering sibling story is about celebrating differences and how they can make for a powerful team. 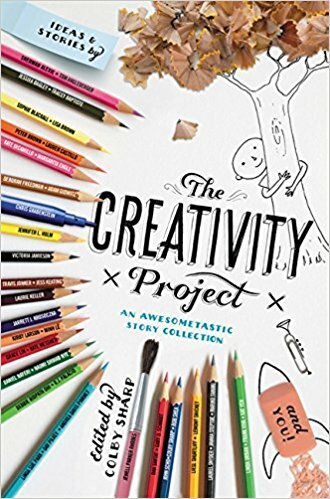 Colby Sharp invited more than forty children's authors and illustrators to provide story starters for each other; photos, drawings, poems, prose or anything they could dream up. They responded to the prompts by transforming these seeds into any form of creative work they wanted to share! A section of story starters provides inspiration for readers to create works of their own. 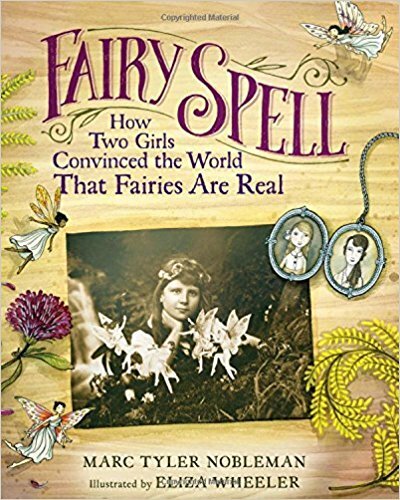 The true story of British cousins who fooled the world for more than 60 years with a remarkable hoax, photographs of "real" fairies. A delightful historical account blending the actual photographs with Eliza Wheeler's evocative illustrations. 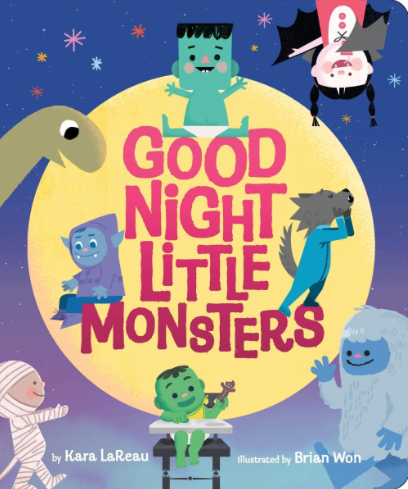 Watch little monsters go about their bedtime routines, as Frankenbaby lays down his green head, loosens his bolts and is tucked into bed. Lochnessie is assured of swimming when awake, and snuggles close in the deep cool lake. Even snails can feel jealous over a new baby! 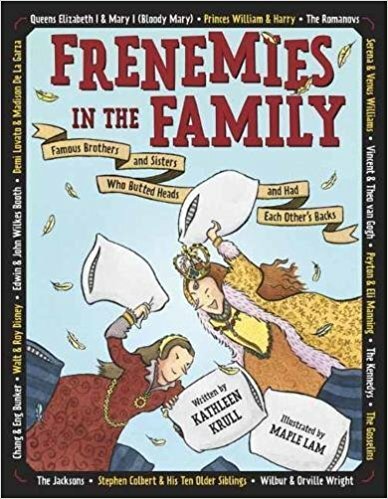 Marigold realizes that her new sister Daisy must be an evil genius, capable of mesmerizing everyone. They even think her pooping is cute! 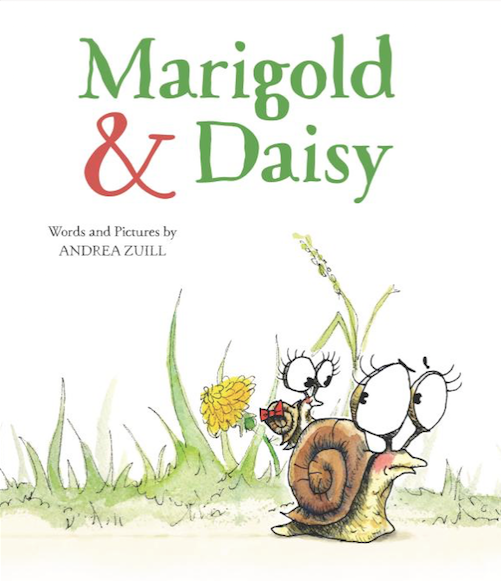 Just when Marigold reaches her breaking point, she discovers that Daisy's amazing skills may come in handy after all. 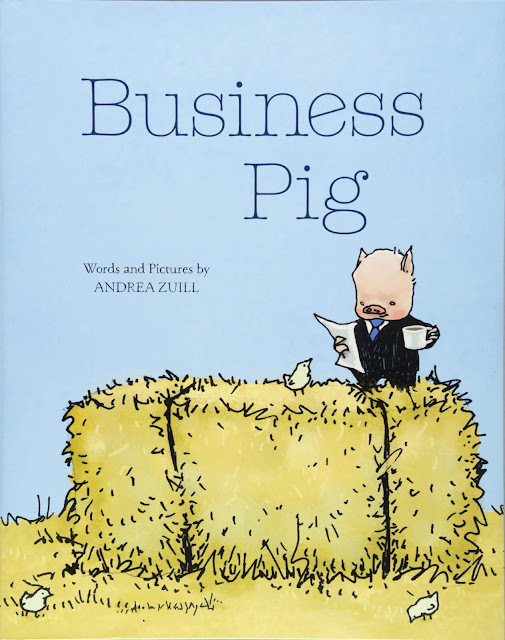 No wallowing in the mud or rooting for grubs for Jasper; he'd rather help with the bookkeeping or conduct a meeting. But no matter how many business cards he hands out, no one wants to adopt him. Can this above-average pig find a special person to cut deals with? 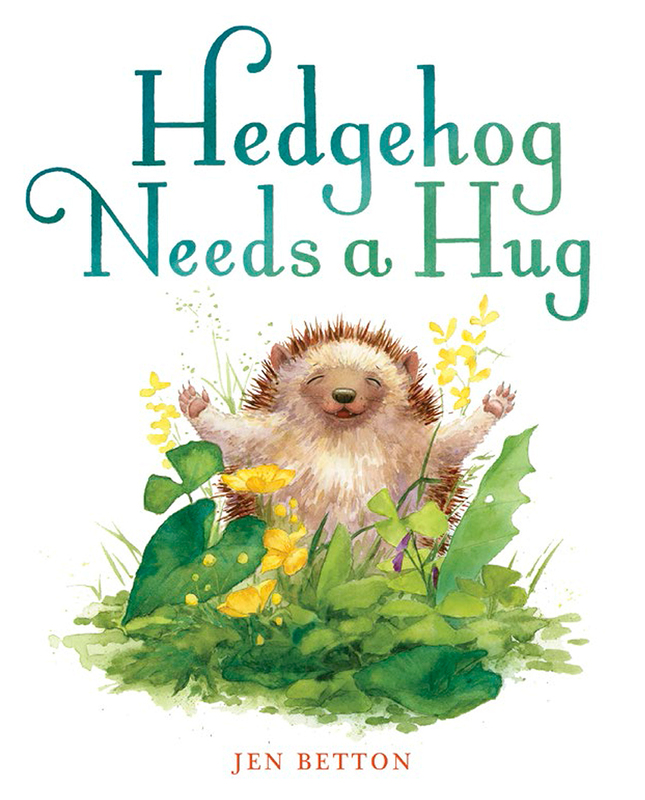 Jen Betton wrote and illustrated HEDGEHOG NEEDS A HUG (Penguin Books). 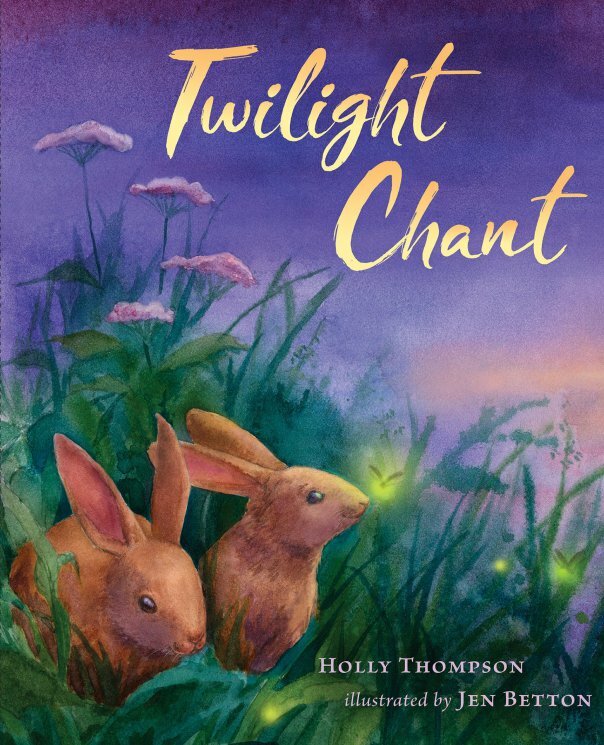 She also illustrated TWILIGHT CHANT by Holly Thompson (Clarion-HMH).